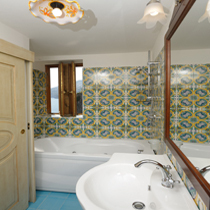 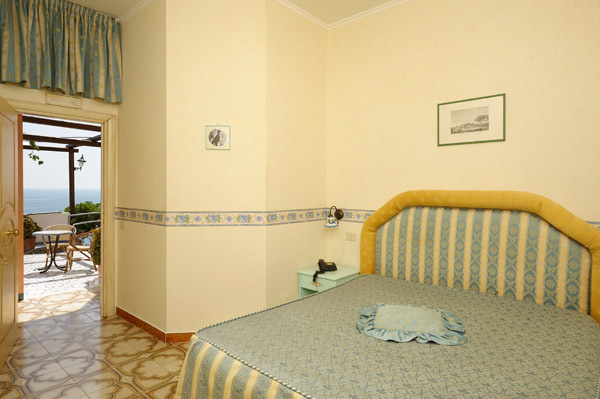 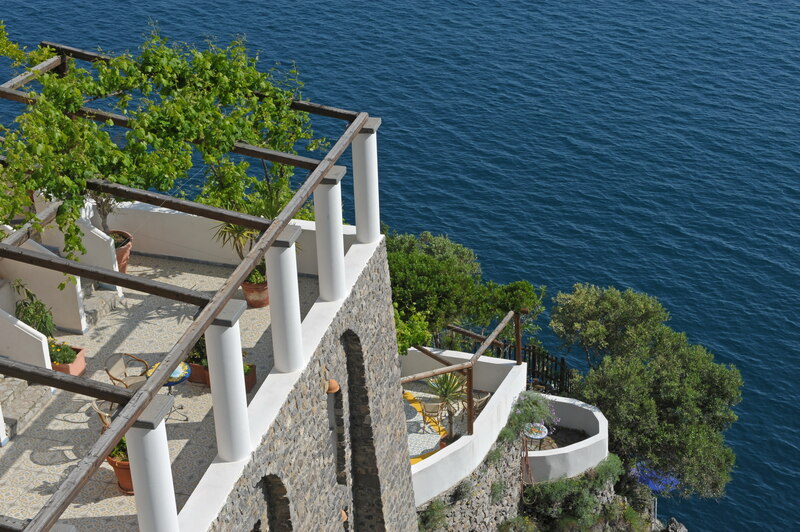 Hotel Photos La Locanda del Fiordo, for you the most beautiful images! 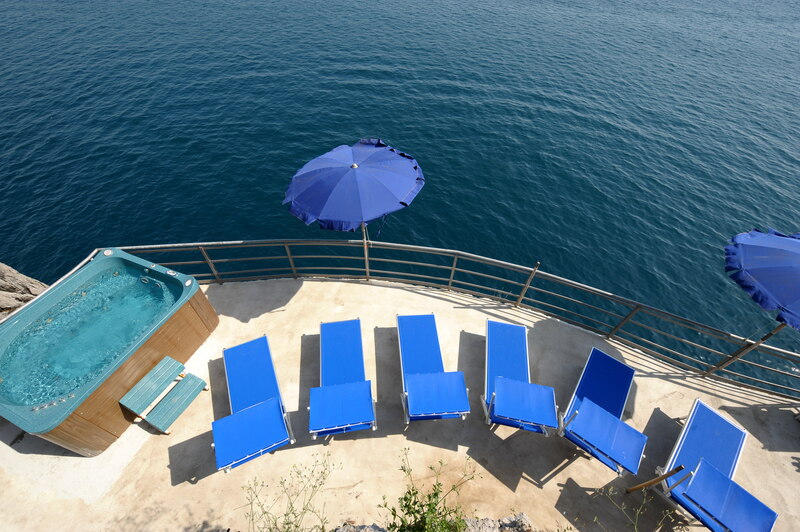 Hotel La Locanda del Fiordo all the best photos of the place, imagine your holiday and start dreaming! 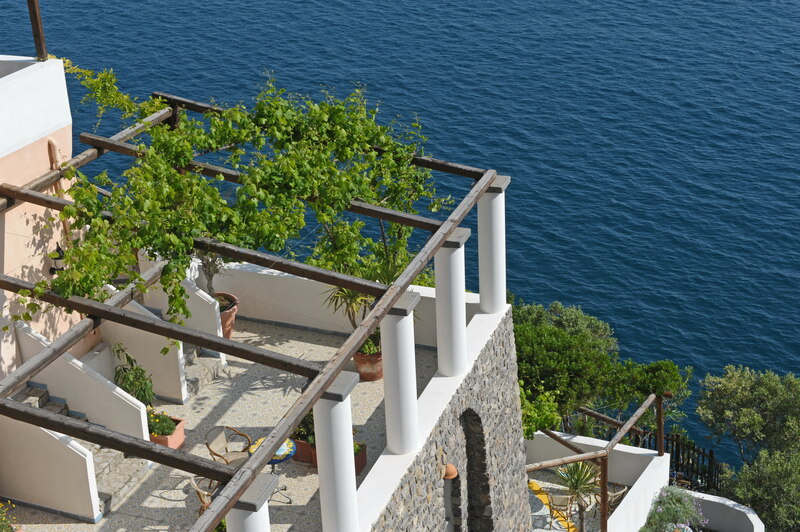 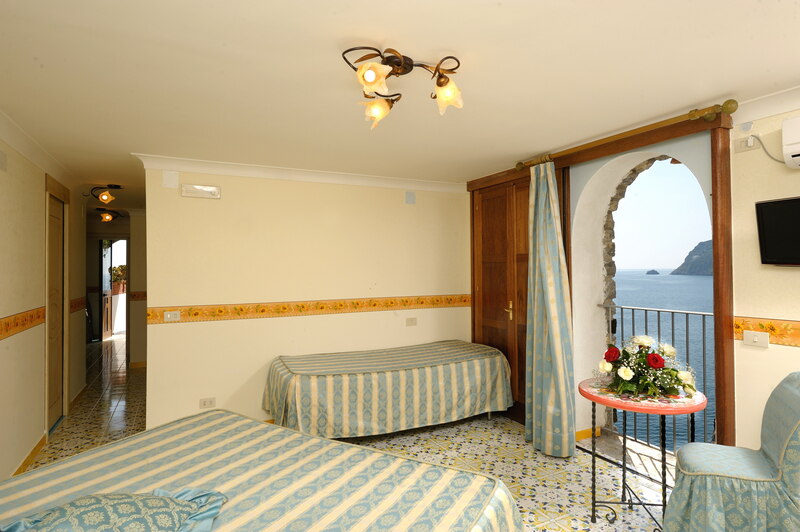 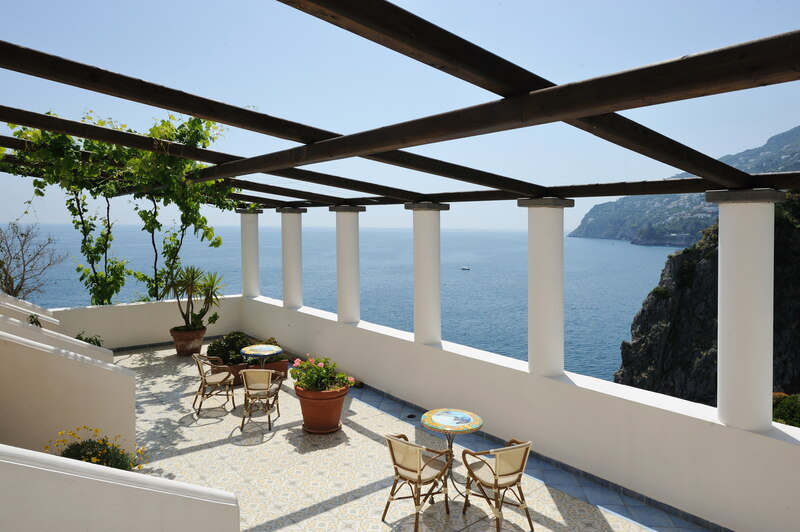 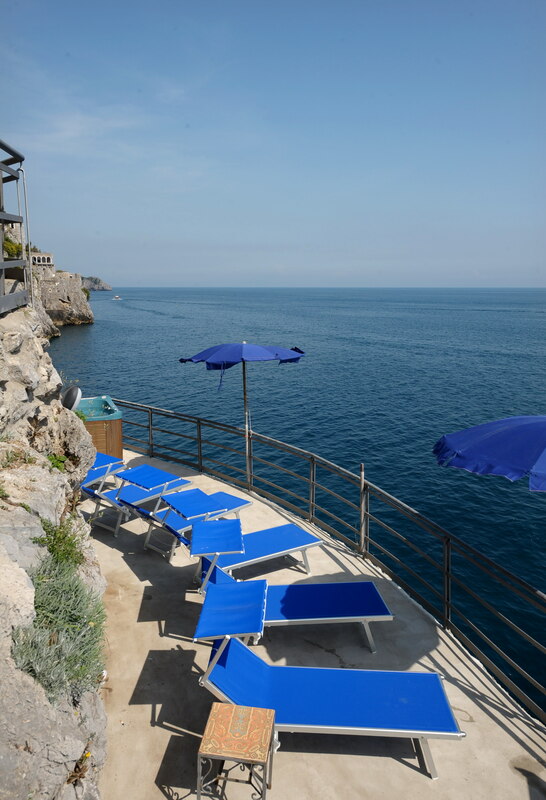 Breathtaking views, terraces overlooking the sea, solarium! 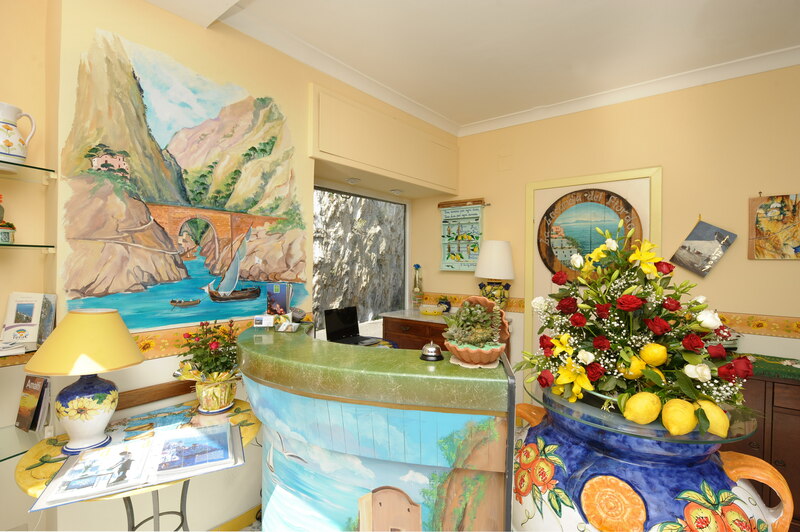 Here are the most suggestive images of the Hotel La Locanda del Fiordo in Furore, you can start to dream from the screen as you can be your stay with us. 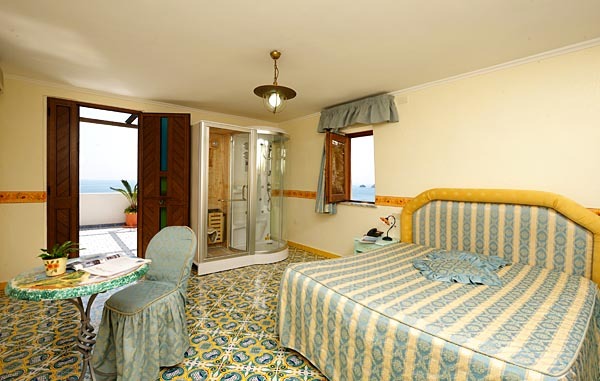 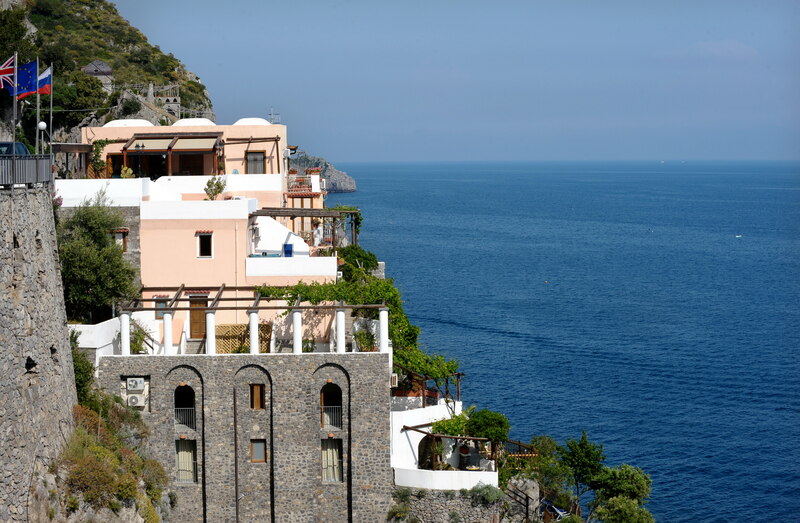 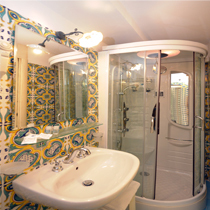 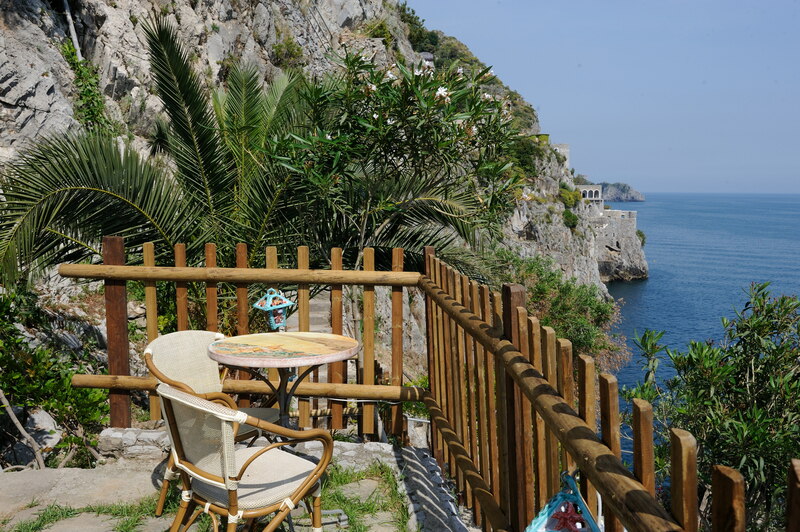 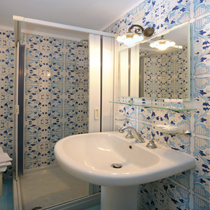 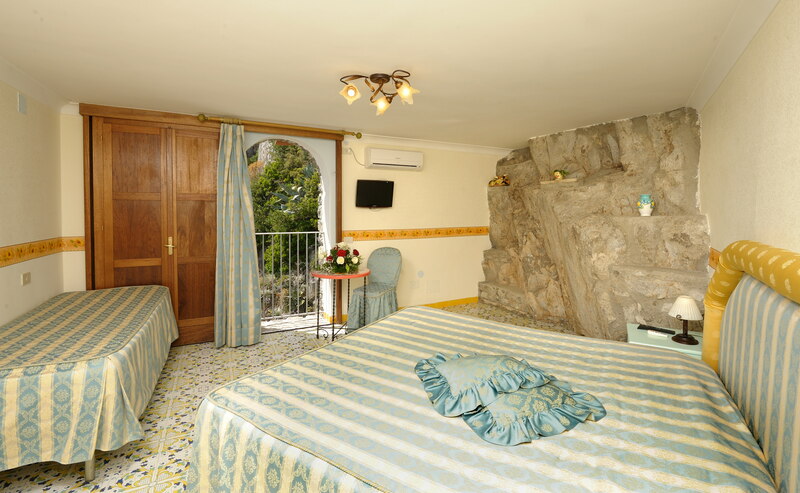 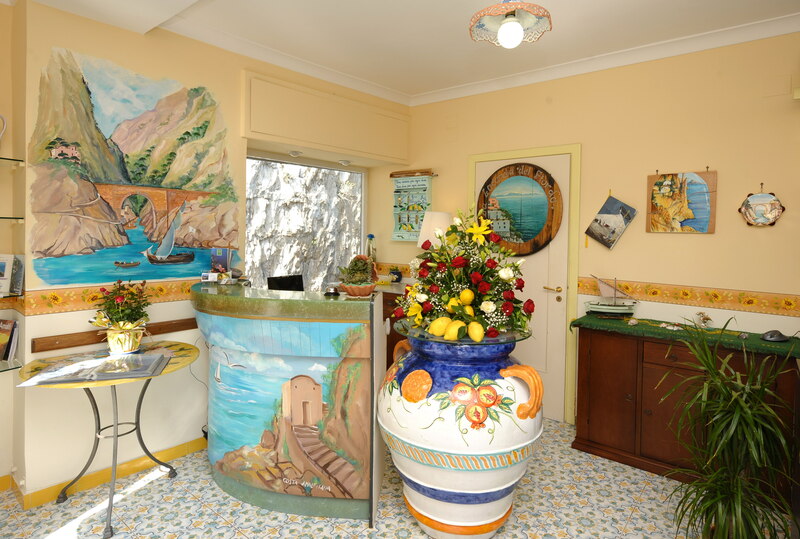 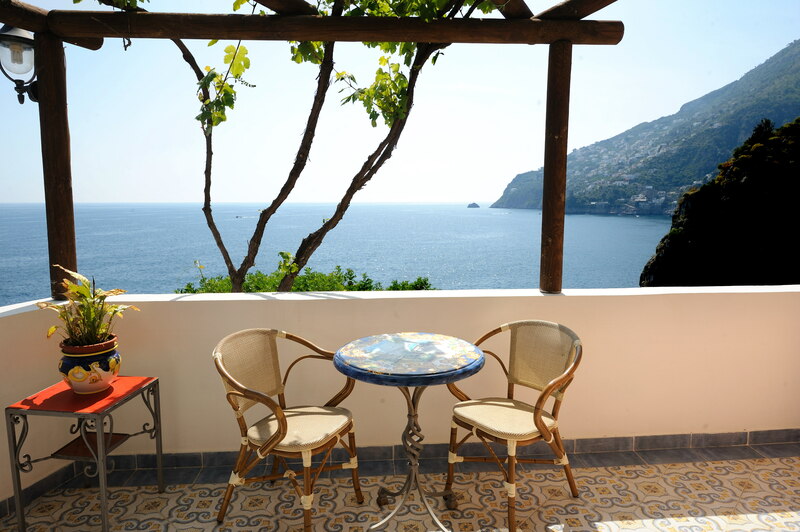 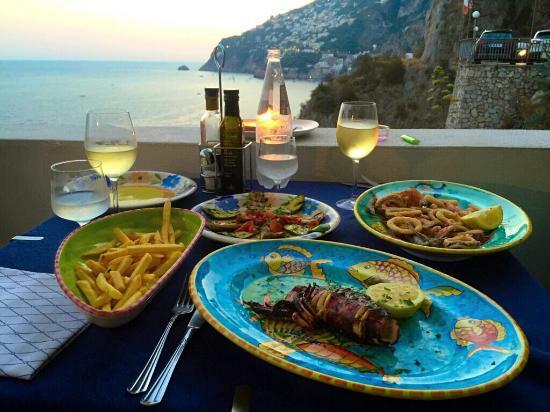 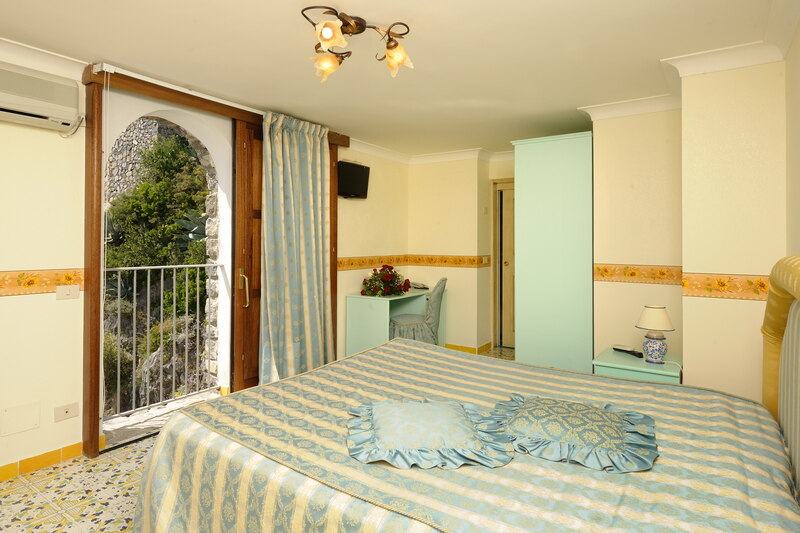 You will enjoy a unique view of the world and of the inimitable taste, tradition and hospitality of the heavenly Amalfi Coast.